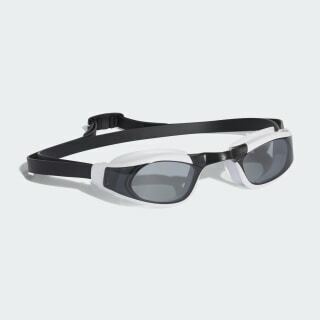 Color: Smoke Lenses / Black / Silver Met. 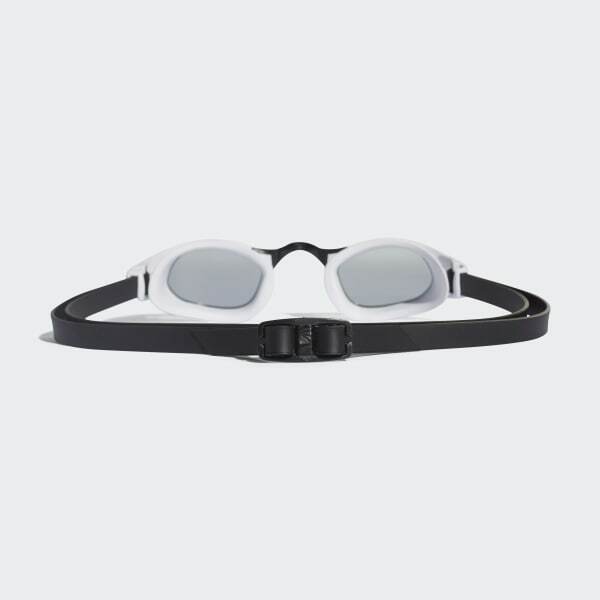 Sleek goggles made for racing. Product colour: Smoke Lenses / Black / Silver Met.